You often buy wine as a gift and do not know how to pack it?! Now it will be really easy. 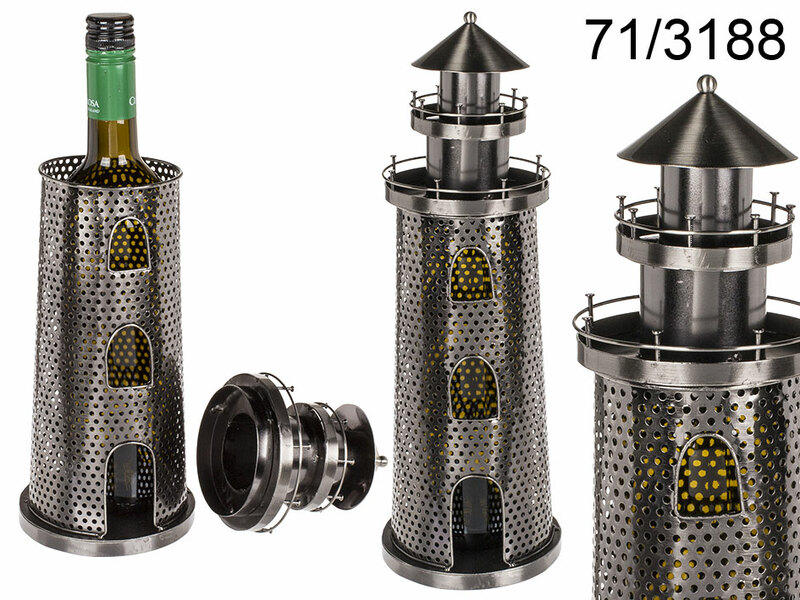 Instead of the clamshell bag, give the wine in a great metal lantern-shaped stand. So packaged wine will be a great gift. The stand is also an original interior decor. An extremely original gadget for every home and a great gift idea.